There were rumours that Google is going to buy HTC and today, we have got the information that the deal has been finalized between the two companies. According to Evan Blass, both the companies have finalized a deal where Google is going to acquire certain Hardware Assets, and HTC will retain its brand. 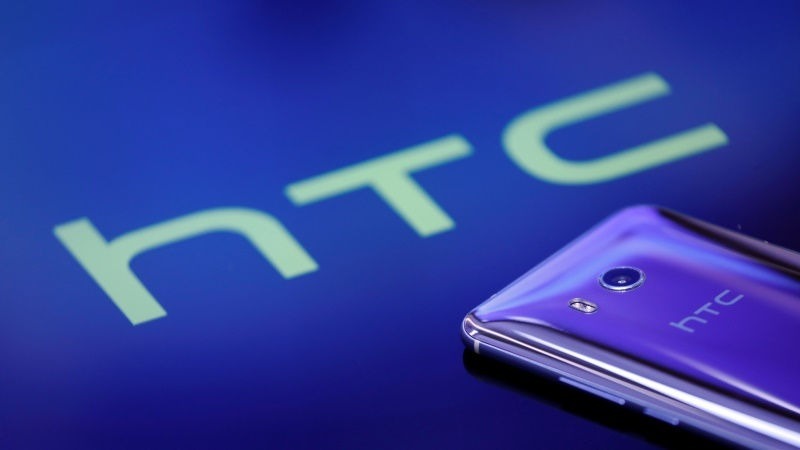 This might be good news, but it also means that HTC, a company that launched the first ever Android smartphone, can no longer work on its own. It is reported that Google wants to do the same thing that Apple does with its products, i.e., integrating its software with the hardware. It is already known that HTC makes one of the two Pixel devices launching on October 4th. So, it makes sense if Google acquires the Hardware unit of HTC. As for the ‘Vibe’ brand, it seems that is not going to Google as that is a separate business unit since HTC spun off the brand last year as a separate company. So, what are your views on this? Will Google do the same thing with HTC as it did with Motorola, i.e., selling it later to some other company? Do let us know your opinions via the comments section.